Webster defines success as a “favorable or desirable outcome.” This group of dealers epitomizes that success, growing their sales significantly over the past year. But success doesn’t just happen. Ask any one of them, and they will attribute their success to having a great product, providing top-notch customer service and having great people to work with – customers, employees and BioZyme® support. 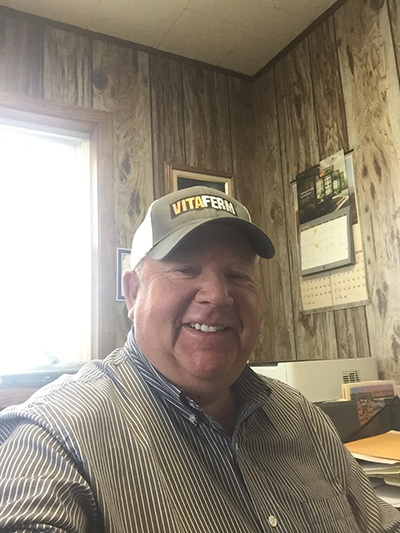 Education and communication are two of the keys to a successful BioZyme dealership, according to Bob White, manager of Bowman Grain in Bowman, North Dakota. White says providing outstanding customer service has been key to their sales success. Bowman Grain offers delivery, makes sure their customers know about volume discounts, and follows up with their customers to make sure the products they have purchased are working for their livestock operation. People helping other people is what helps make the sale at Circle L Feed in Quitman, Arkansas. Although they are fairly new BioZyme® dealers, Circle L has been in business for 18 years, and owner Mike Lagasse gives his employees tremendous credit for knowing the products they sell and listening to the customer to find out his or her needs. Many of the Circle L employees have been with the company for years, and Lagasse said they are all cross-trained to work in any part of the store. 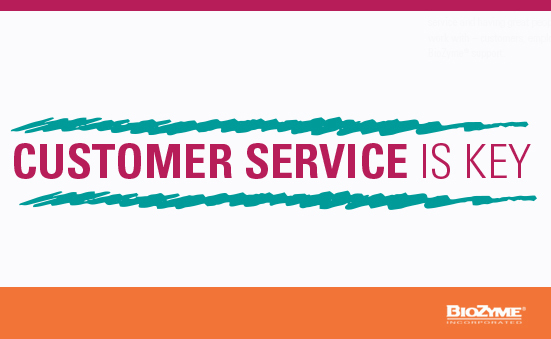 When they begin selling a new product, the employees learn about it so they can best help their customers.